Welcome to Villa Martinique, wonderful condo living in East Lake, walking distance to the lagoon, pools , tennis courts and all the other wonderful amenities this complex has to offer. This loft style one bedroom has a detached one car garage, over sized patio area for relaxing and entertaining. Living room has vaulted ceiling with over sized windows letting in loads of natural light. Quiet end unit ready for a new buyer, close to shopping, Schools, Freeways and no Mello Roos. 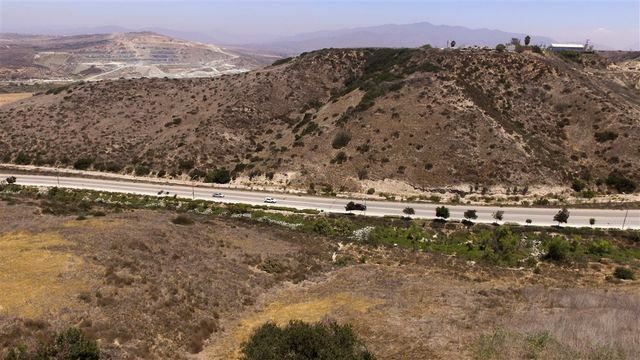 Great opportunity to become a land owner in San Diego County! 4.79 vacant, unimproved land , with road frontage off Heritage Road, in Chula Vista. Majestic Canyon Views and City Lights! 2 bedroom PLUS extra Loft Area could be optional 3rd bedroom and 2 1/2 Baths! 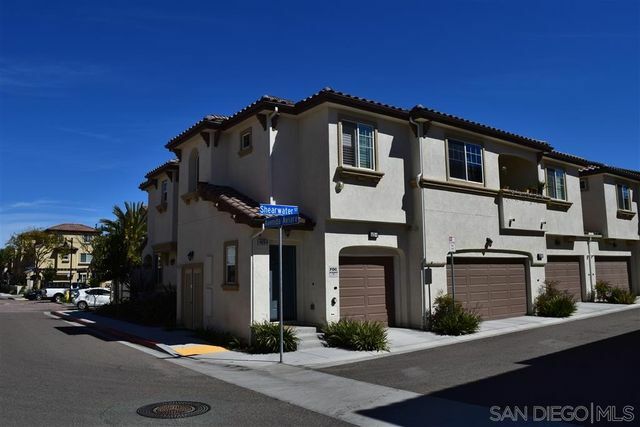 One Car attached garage plus EXTRA assigned Space! Front Door on Santa Rosa first building on corner past Guard shack. 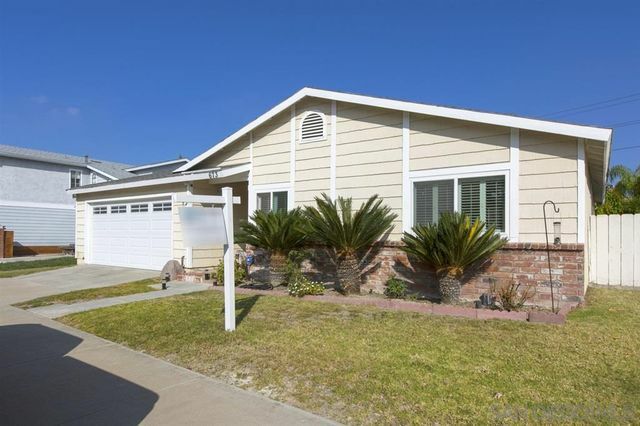 Close to parks-schools area Otay ranch Mall and New Freeway 125 Entrance. Use of all community amenities pool etc..
Amazing new condo, JUST LISTED, in the Mosaic Complex at Otay Ranch. 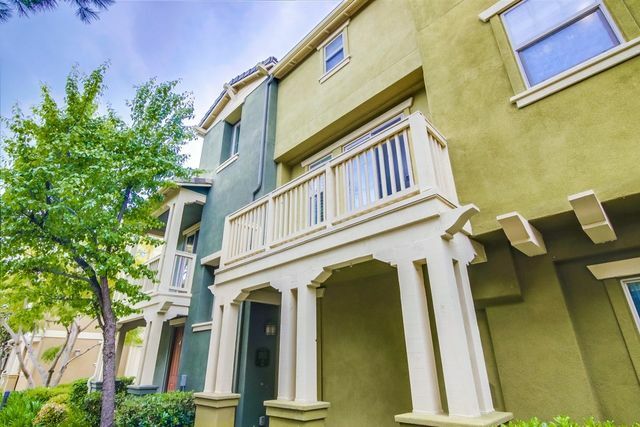 This upgraded 2BD/2.5BTH condo features natural light throughout, plantation shutters, Caesarstone countertops, stainless steel appliances and a full-size stackable washer/dryer off of the master bedroom. Ideal location just steps away from Wolf Canyon Elementary and Olympian High School. Attached garage makes this live like a single family home, and you will see the pride of ownership throughout! Run don't walk, as this won't last long! 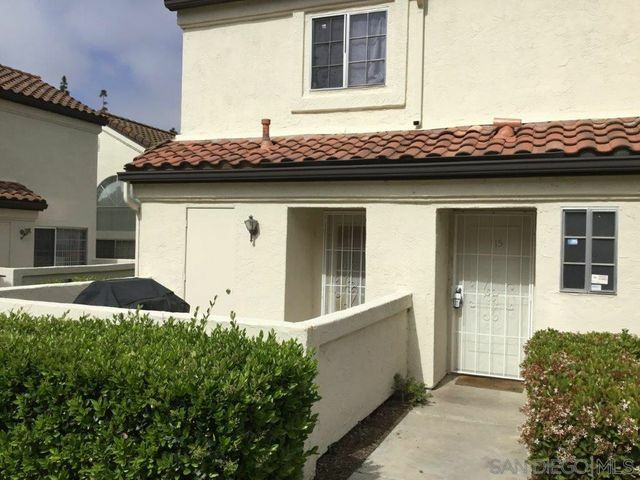 Beautiful newer townhome in Otay Ranch. 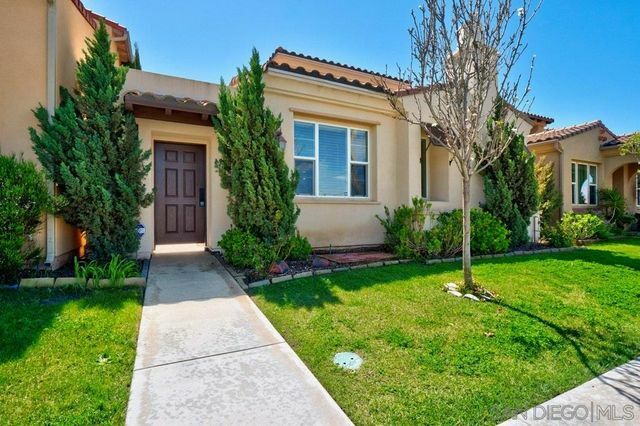 Close to new shopping, Otay Ranch Town Center, restaurants, and Schools. This 2 bedroom 2 Bath home has Granite countertops, stainless steel appliances, wood floor and other top of the line finishes. 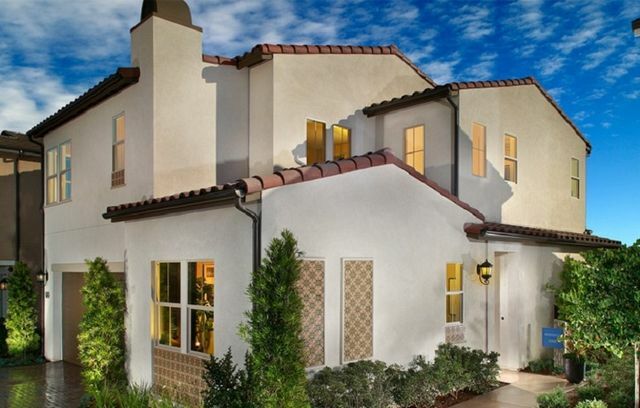 Community pool, clubhouse and other great amenities.